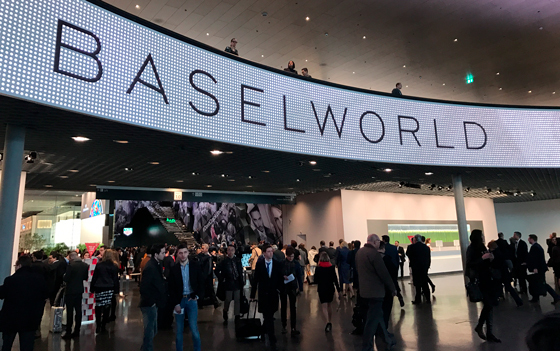 Baselworld 2019 marks the start of the decline with less watch brands exhibiting (500 exhibitions compared to 1,500 a few years back), overall lower public attendance, and reported customs issues. While MCH Group, the parent company that owns the show tried to make changes to revitalize the event, time will only tell how it will fare in the coming years. With the event now coming to an end, there were a lot of misses but still not all hope is lost as there are some little gems to be found. Based on what’s covered, here’s my list of what I find interesting that was announced. 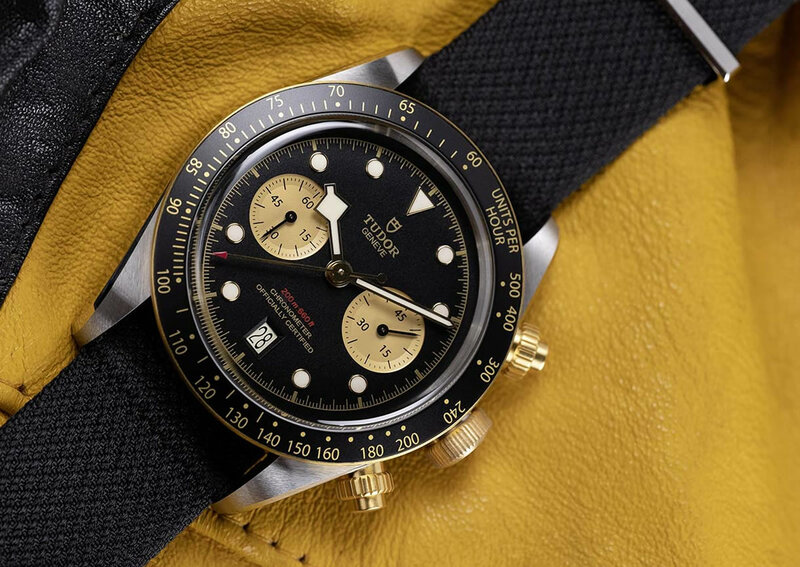 The Autavia is the oldest name for the Heuer brand which goes back to 1933 where it was used as a dash counter for racing cars, boats and aircraft. 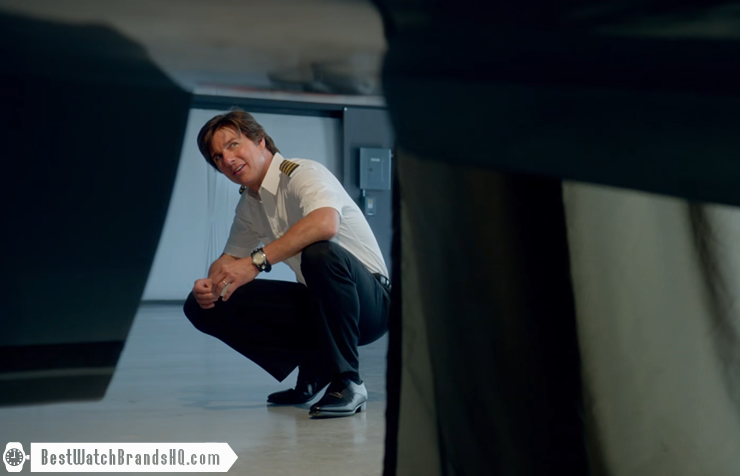 As you can see from the usage, the name was derived from AUTomobile and AVIAtion. I’m fond of Arabic numeral dials and it’s no surprise that I’ve picked this. Inspired by the original 1962 release, it retains the beveled-edge case style and the matte gradient dial is accompanied with pilot-styled hands. The bezel is being offered in steel or if you prefer more future proof, then there’s the ceramic insert as well. 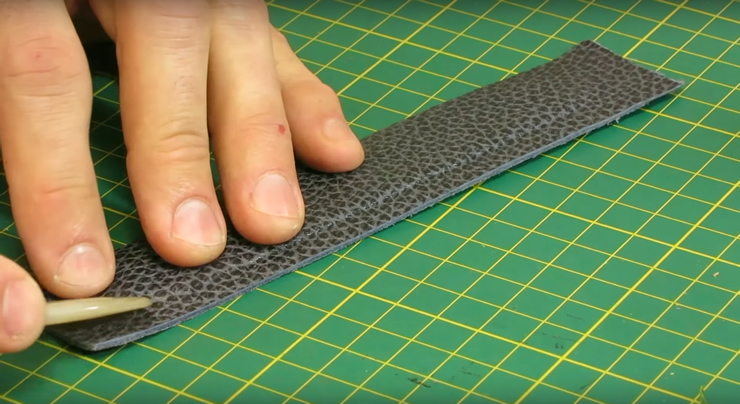 The quick release feature in their leather or bracelet straps makes swapping them around a breeze. Under the hood, it’s powered by a Calibre 5 (Sellita SW-200) automatic movement with a 38 hour power reserve. The Isograph name symbolizes their in-house technology carbon composite hairsprings which is anti-magnetic and anti-shock as well. 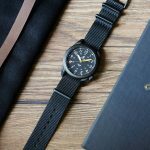 42mm in size (I wish it was smaller), 100 meters water resistance and attractive design makes this versatile piece for your daily adventures. If there was a theme this year, it seems to be pointing towards two-toned gold pieces. An attractive offering, most of the yellow gold is actually capped around steel on the bracelet, crown and screw-down pushers while the bezel is made entirely out of 18K gold. 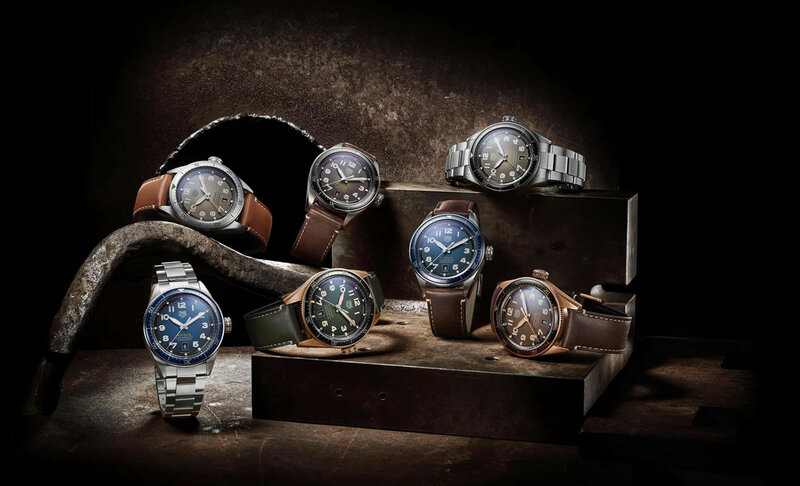 That is why the price range is more affordable which is Tudor’s audience. This Tudor ref. M79363 is 41mm in diameter, 200 meters water resistance and comes with a cal. MT5813 automatic winding movement. This is the same base movement supplied by Breitling as the B01. I would go for the fabric strap version as it definitely looks more versatile and rugged than the bracelet version. The Club models has always been the more interesting line probably because it’s in the more affordable range, its versatility and sometimes the smaller dimensions. This sporty new offering comes with a new metal bracelet which has been lacking in their collection. Beefier at 42mm, this cool black sunburst dial with alternating Arabic numeral comes with a large functional date at 3 o’clock. There’s also a gold printed 1000 ft. that matches the neomatik label to indicate the robustness of this piece. Something that is not apparent is the red ring fitted to the screw-down crown which acts as a “warning” that the crown is not screwed down tightly. Sometimes it’s the little details like this that matters. 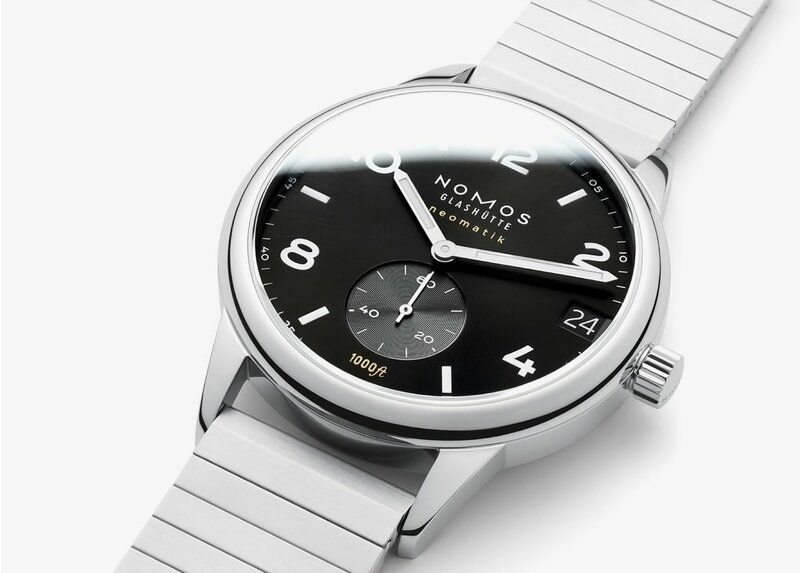 I’ve been a fan of NOMOS for a while having only bought one of their leather straps so far. Just have been waiting and observing for the right offering. This would’ve been it if only it was smaller. 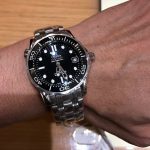 Don’t fix something that’s not broken which is what Rolex is good at. 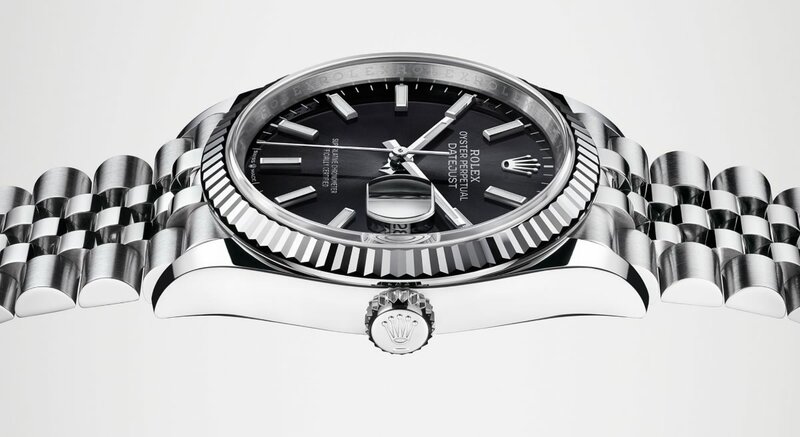 This is an updated release by Rolex to a classic icon. With a new black sunray-finished dial and white gold fluted bezel. It’s also paired with the recognisable jubilee bracelet. This model reference 126234 uses Rolex’s in-house automatic 3235, a new-generation movement with a power reserve of 70 hours. The chronometer movement offers an accuracy of -2 / +2 seconds a day. It’s also water-resistant to 100 meters making this a versatile all-rounder watch. I would recommend this to people who are on the fence and considering a vintage alternative but are afraid of the extra care needed. Equipped with a screw-down (Twinlock) crown, Paramagnetic blue Parachrom hairspring and Paraflex shock absorbers, this watch is ready for any activity including dunking into the pool. 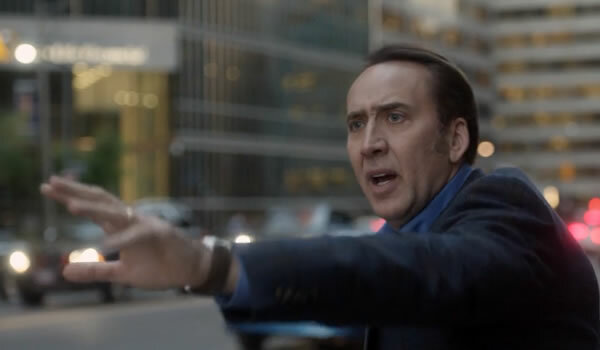 Also just swap out the bracelet with a leather strap would’ve dramatically changed the look of the watch. I also had to include this because I’m disappointed that there’s not many smaller sized releases this year.